Among the most prominent speakers will be Eric F. Wieschaus, a laureate of the Nobel Prize in Physiology or Medicine, whose lecture will take place on 4th October as part of the Mendel Lectures. Attendance is free of charge. Experts will talk their audience through topics such as the black holes in the universe (and in Hollywood) and fashion as an oriental colony in the heart of the West. Masaryk University will welcome twenty top international experts in formal and natural sciences and humanities. The experts will share their knowledge with students in the Seminar Series lectures. Among the most prominent speakers will be Eric F. Wieschaus, a laureate of the Nobel Prize in Physiology or Medicine, whose lecture will take place on 4th October as part of the Mendel Lectures. You can find all the details about the schedule, dates and event venues as well as short summaries of the lectures on the Seminar Series website. “We cannot expand our students’ knowledge if we are out of touch with top international scientists. The Seminar Series is a way of making this contact possible and extending our scientific community. 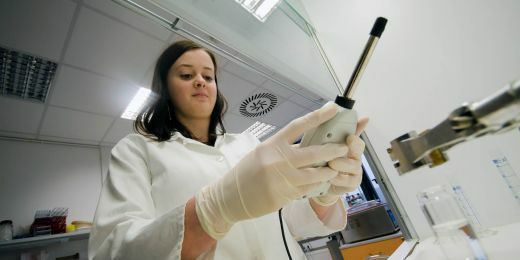 If moreover, our students make a good impression on world-class scientists, it significantly increases the scientific reputation of Masaryk University abroad,” says Roman Badík, head of the MU Research & Development Office, which organises the lectures. The most prestigious part of the series is the Mendel Lectures, which focus on life sciences. 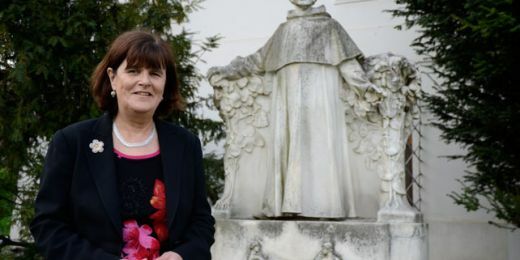 These lectures have a 16-year history and the hard work of the organisers over the years means that there has been a Nobel laureate in the speaker line-up almost every year. 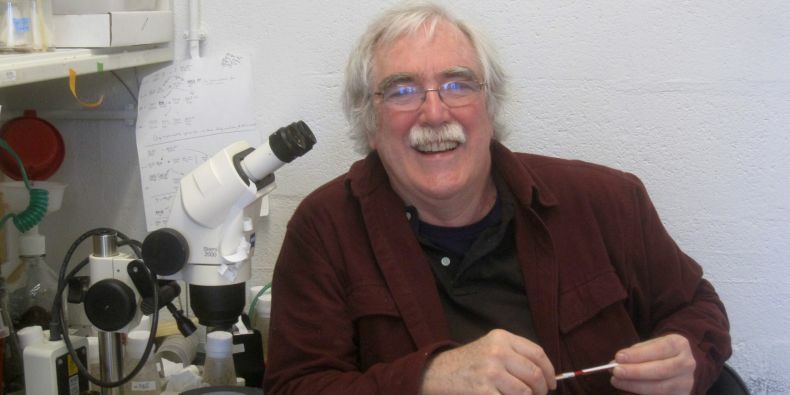 This autumn, this will be the American biologist Eric Wieschaus, whose research focuses on Drosophila embryogenesis and who, along with other researchers, was awarded the Nobel Prize in 1995 for the discovery of the genetic control of embryonic development. He currently works at Princeton University and his lecture in Brno will be on Genes and the Mechanics of Cell Shape. The open lecture will take place at 5 p.m. on 4th October in the refectory at the Mendel Museum. The Mendel Museum also hosts lectures focusing on social sciences and humanities in addition to mathematics, physics and computer science. The former are mostly scheduled to take place on Friday mornings from 9 a.m. The lecture series includes Fashion – an Oriental Colony in the Heart of the West, which will take place on Friday, 26th October. This will be presented by Barbara Vinkel, who teaches French and German literature at the University of Munich and also studies the history of fashion and its relationship with literature, art and philosophy. If numbers are more your thing, you can look forward to lectures in mathematics, physics and computer science, including a lecture titled Black Holes in the Universe (and Hollywood) by Roger Blandford from Stanford University, which will take place on Wednesday, 28th November at the MU Mendel Museum. The “Hollywood” part of the title is no mistake, as Blandford was a member of the scientific team that assisted the film crew of Interstellar, which appeared in cinemas in 2014, with the visualisation of a black hole that appears in the film. 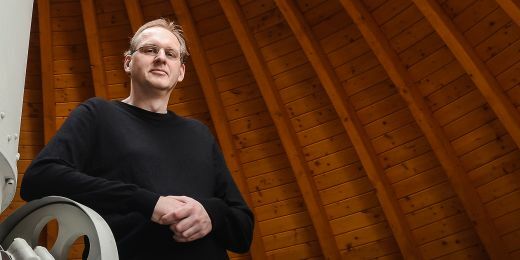 He is known among astrophysicists for the Blandford-Znajek process, a model of the extraction of energy from a black hole. Mendel Museum is not the only event venue for the series, as some of the lectures on life sciences will take place at University Campus Bohunice. On 15th November, you can visit the campus to hear evolutionary ecologist Tom Sherratt from Carleton University in Canada talk about the evolution of mimicry in plants and animals. 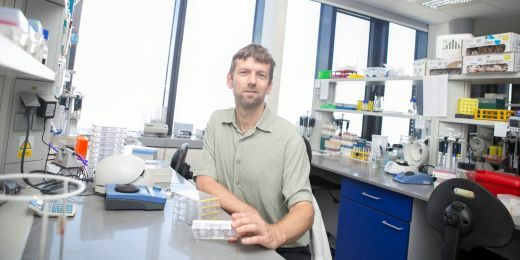 The research in Prof. Sherratt’s lab focuses primarily on the interactions between predators and their prey, specifically the evolution of anti-predator mechanisms. While most of the seminars are aimed at students and PhD students, they are open for the general public to attend.